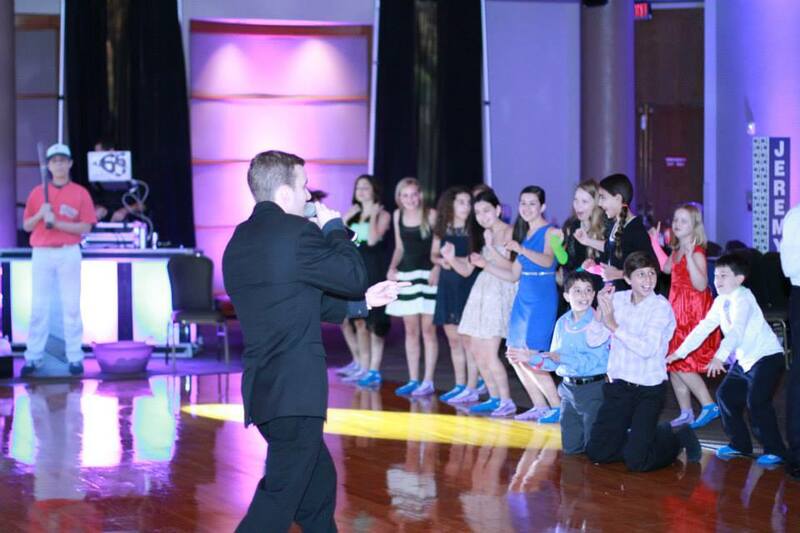 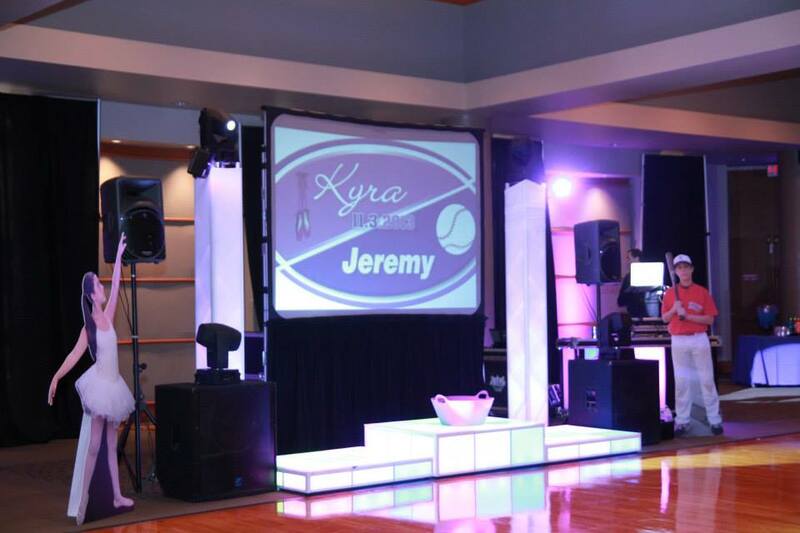 Kyra loves to dance and Jeremy loves to play baseball ... so naturally ... they already had a theme in mind for their B'nai Mitzvah! 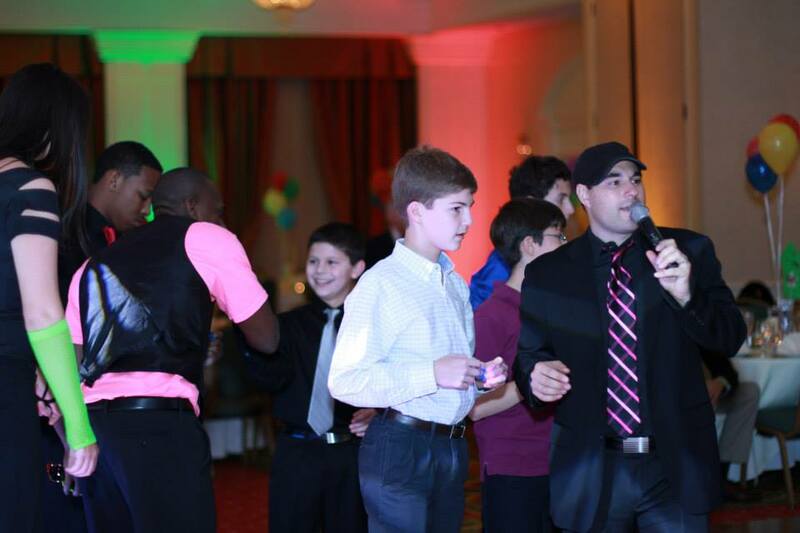 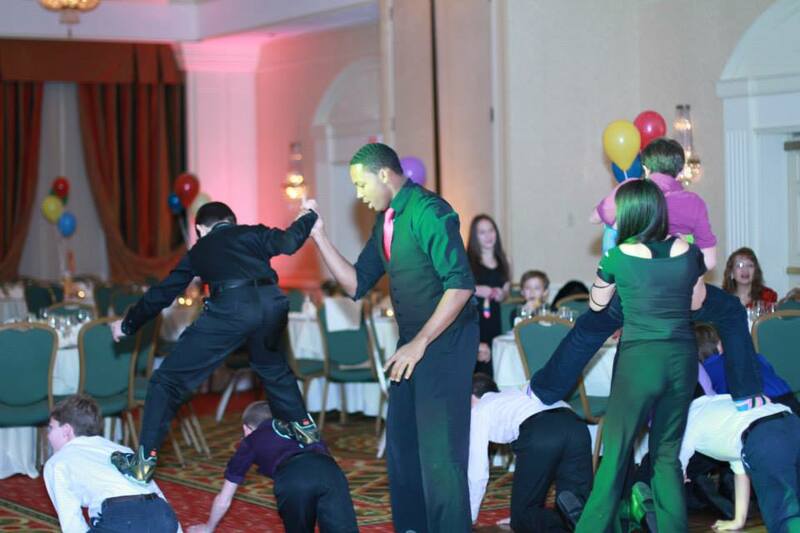 Mc Blake and DJ 6'6 had full control over the crowd while Deangelo and Lauren were dancers for this event! 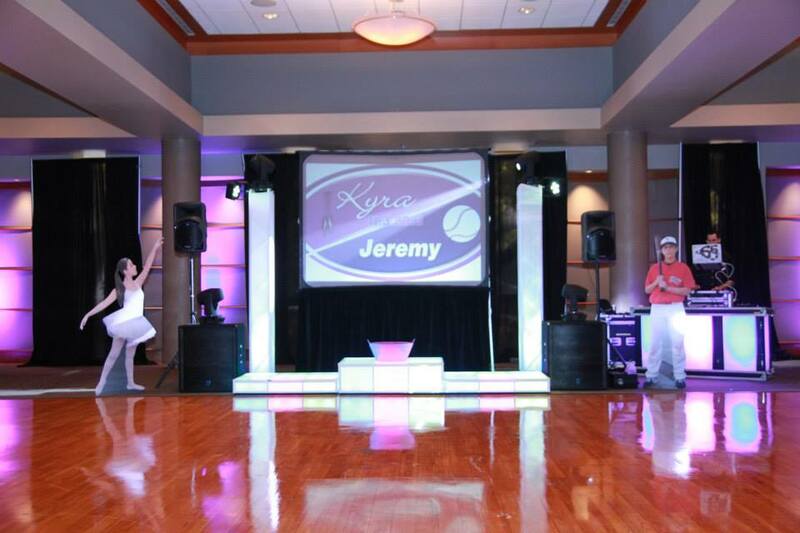 Check out their two tower setup and decor! 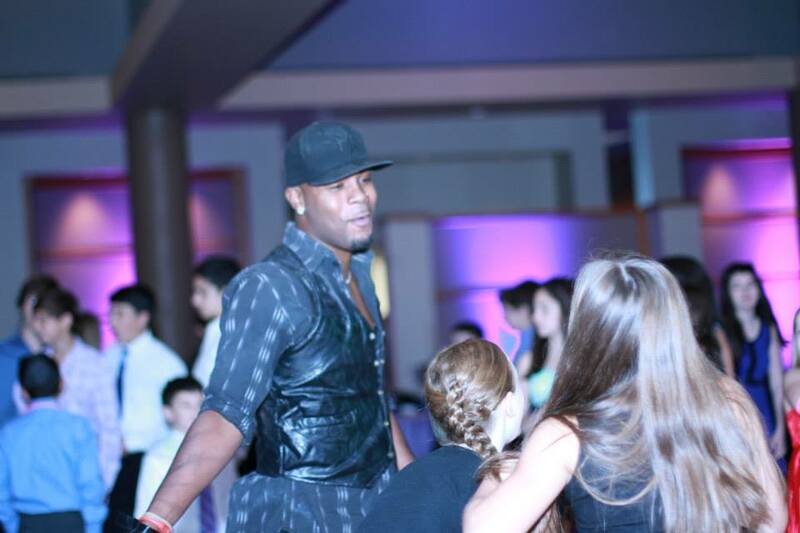 The event was held at B'nai Israel Congregation!